The game, the Tortellini X-perience recently made its debut in Bologna, Italy. 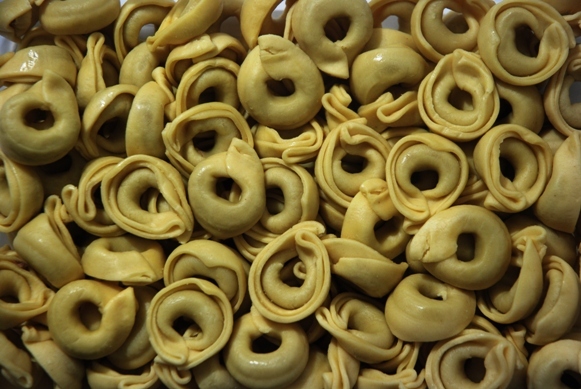 The multi-media virtual reality game Tortellini X-perience was designed by Marco Roccetti, a professor of computer science at the University of Bologna for the World Expo in Shanghai last fall. 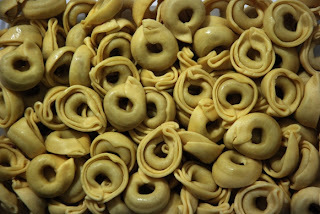 Roccetti had two goals in mind, the first was preservation, preservation of the culinary heritage of Bologna and the second goal was taking a very hard task, which tortellini is and making it a game.